The way they see it – The way you see it – The way it is. Take the example of Dave who usually arrives about 10-15 minutes late for a meeting. Your program of behaviour tells you that people should show up early or dead on time for a meeting. I’m the person who always turns up early for an appointment, be it business or pleasure. I have friends who are like me, and always turn up on time; and I have other friends who arrive just when they’re ready. At one time I might have allowed this to annoy me, to be a pet peeve; but now I prefer to take charge of my thinking program. I realize that this is the way these friends are, and in no way does it make them any less of a friend. 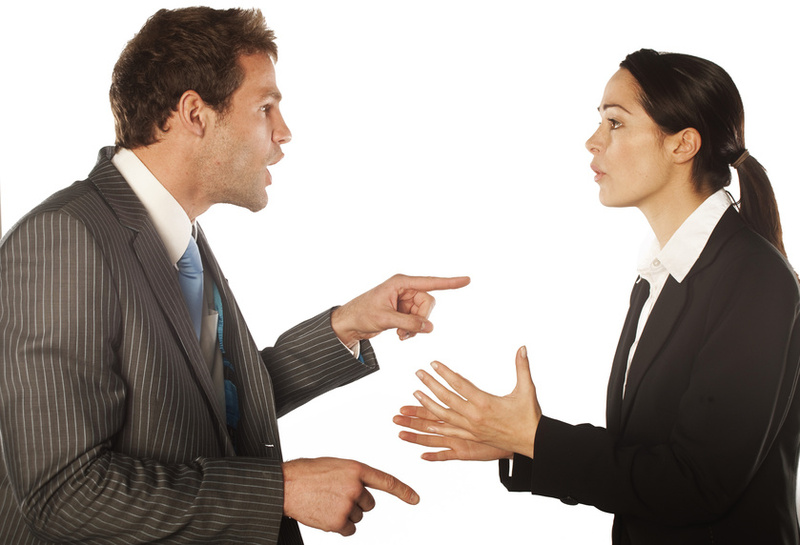 Behaving from your inbuilt behavior program can be stressful for you; it is self-inflicted stress. You are allowing yourself to be stressed because other people do not behave in a way you have been programmed to believe. I once went out with a girl who I was very keen on. However, I didn’t like the direct, in your face way she would talk to me. In my family, we would regard this as a bit rude. When I eventually met her family, I discovered that they all spoke to each other in a similar manner. That didn’t make them any less caring, helpful or kind; it was just the way they had been programmed to behave. So you may find yourself having to deal with a person who sees the world differently from you. If you say to someone – ‘I’ll phone you back in a couple of minutes.’ You may intend to phone them back when you have all the information. That could be within ten minutes, thirty minutes, one hour or the next two hours. The other person on hearing that you’ll phone back in a couple of minutes may sit by the phone waiting for it to ring. When it doesn’t, they phone you back, in a negative frame of mind, and you then have a difficult person to deal with. Personal relationships often come to grief because of this inability to see it the way the other person does. A man may to stop for a drink with his friends after work and phone his wife to say that he will be home later. She translates later as perhaps 8 to 9 pm. But he believes later is – ‘you’ll see me when you see me;’ guess what happens? Were we at the same movie? The point has been made several times that we are all different. How often have you been to a play or a movie and thoroughly enjoyed it; however, the person you were with, didn’t enjoy it at all. When someone doesn’t see things the way you do, there is potential for you to get stressed and collect negative feelings. What then happens is; you dump these negative feelings on the other person, and then you have a difficult situation. Now that’s the way I see it. How to you see it? Get in touch; let me know. 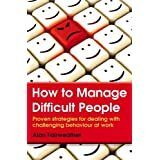 This entry was posted in communication, difficult people, motivation and tagged Alan Fairweather, Behavior, communication, confidence, difficult people, Motivation, motivational speaker, Nonverbal communication, Positive psychology, self-talk. Bookmark the permalink.